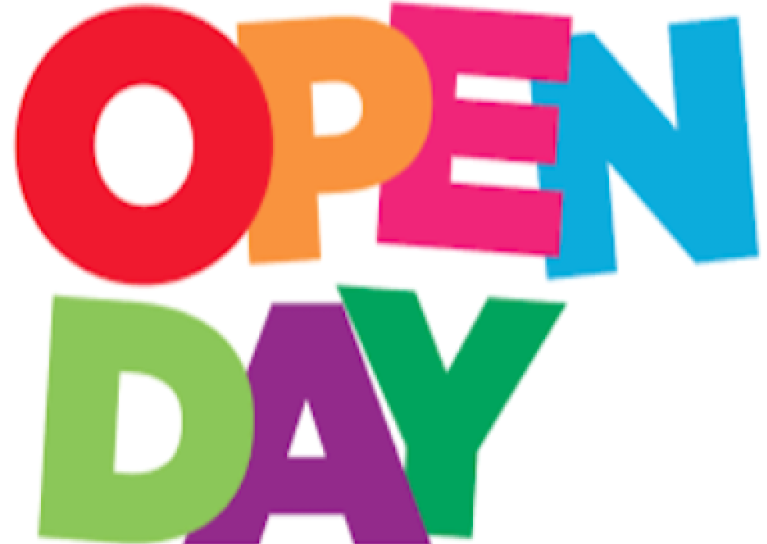 Why not come alonge to our Beauty College Open Day 10:00am -4:00pm Saturday 13th April. Discover new and exciting upcoming courses. We are delighted to announce our salon days will be kicking off again Friday 30th November. 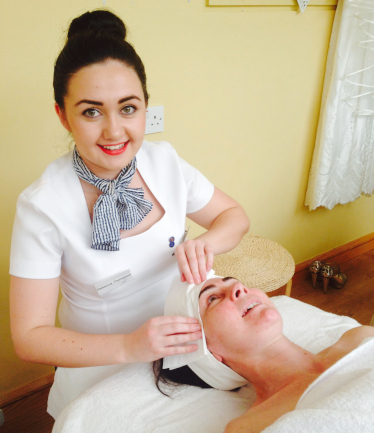 Contact the college for more detailes on discounted treatments performed by students. Tel: 091 769 311. Treat yourself to some pre Christmas Pampering! We are delighted to announce that the Georgina Price College of Beauty Therapy has partnered with the prestigious 5* Ashford Castle Spa and Resort to launch a spa internship programme for all of our full time CIDESCO students. The College is delighted with the recent announcement to work in conjunction with Image Skillnet Ireland. Well done to all of our Graduates 2018! We are now interviewing for our CIDESCO Course starting in September. Place is booking out quickly contact us now to book a place.